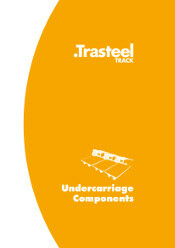 Trasteel Track offers an extensive assortment of undercarriage components for all types of equipment with track system. 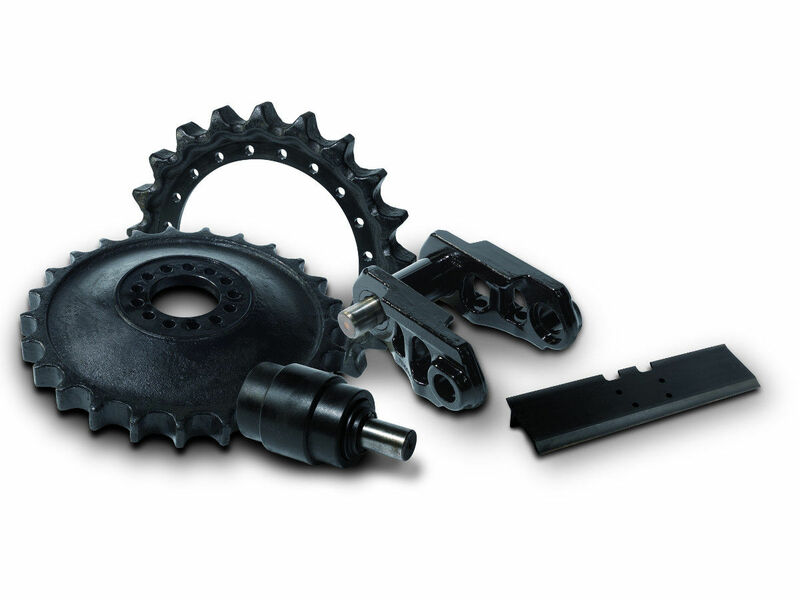 All the parts are tested and guaranteed to deliver optimal performance and superior durability. 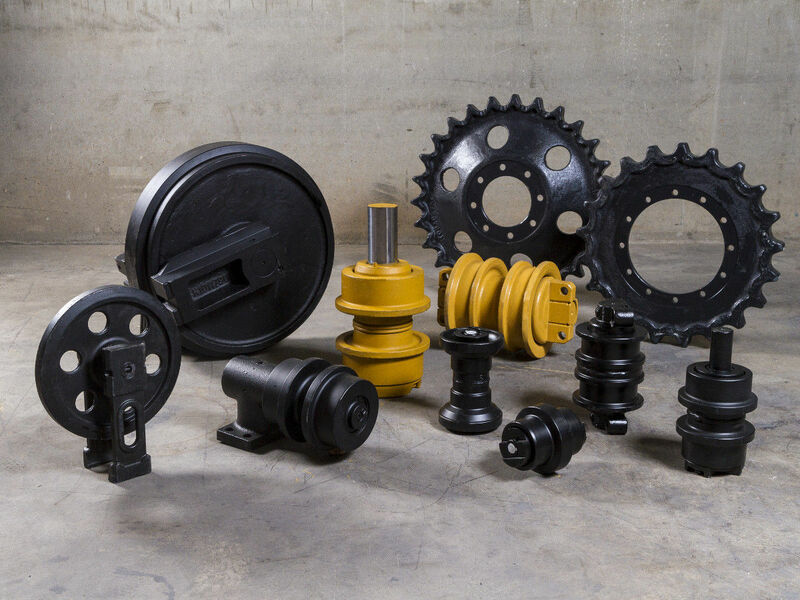 Trasteel Track offers a complete range of supplementary undercarriage parts so that you can always find required spare parts or replacements for your tracks at your disposal. 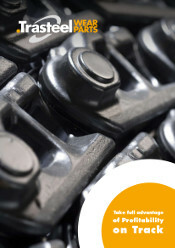 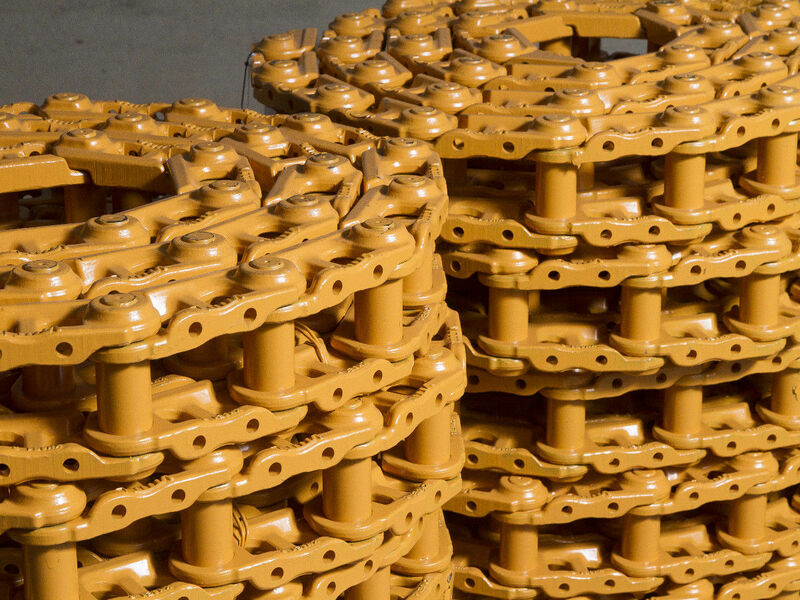 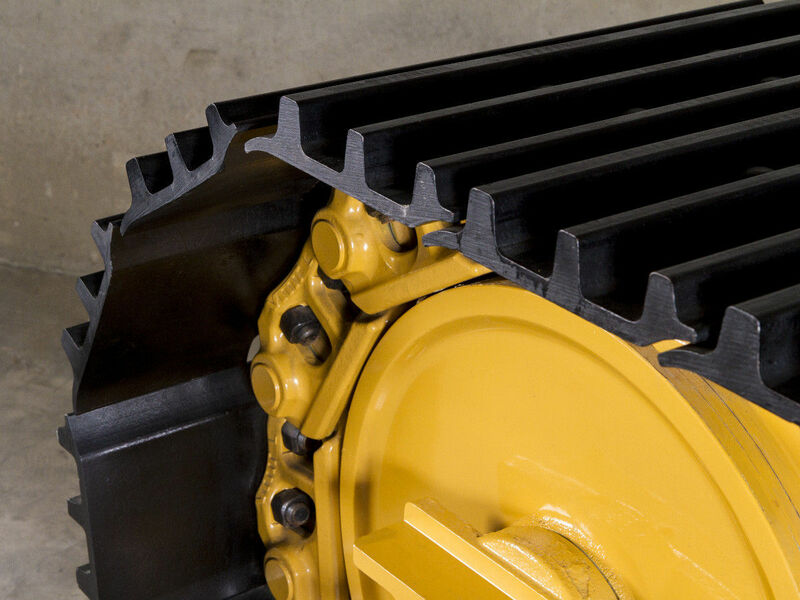 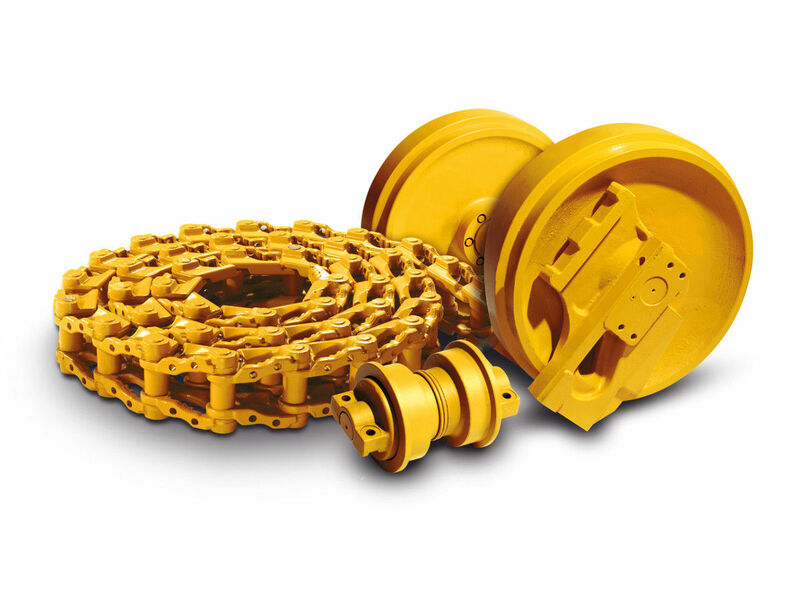 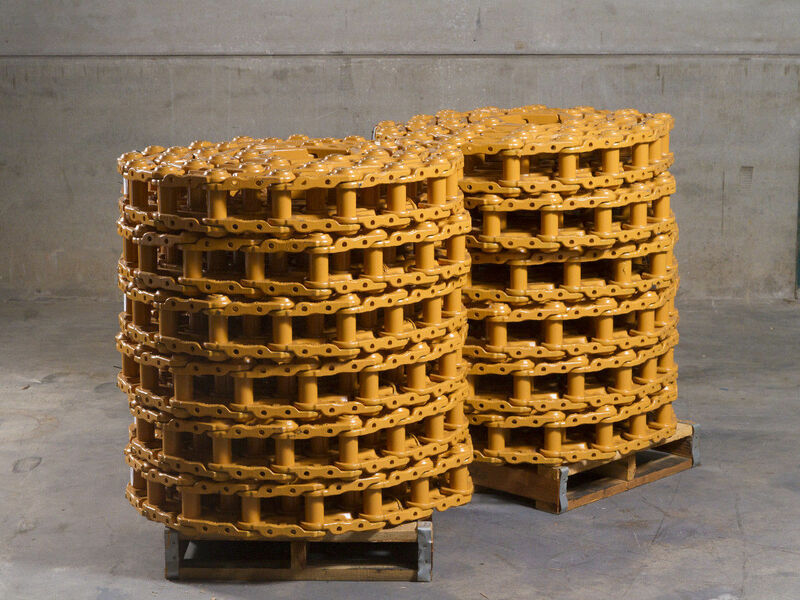 At Trasteel Wear Parts, maximising the return on your machinery is our commitment.